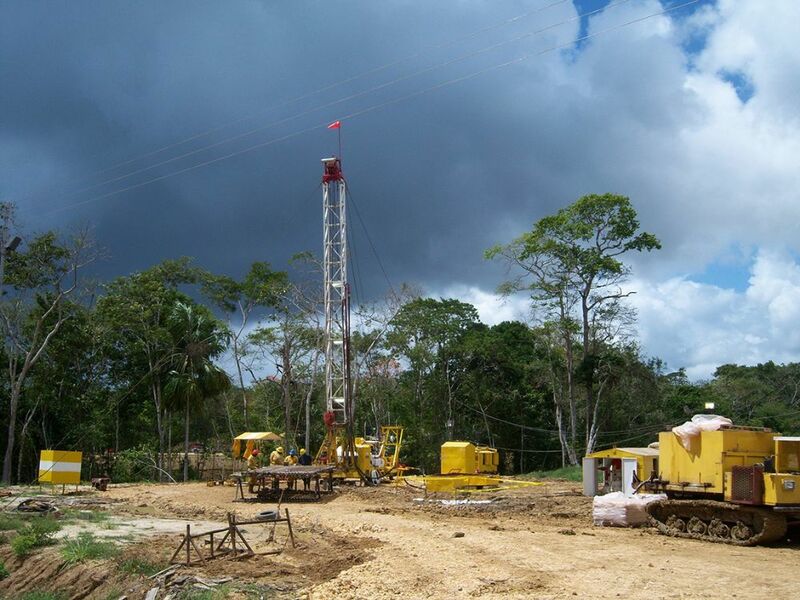 Range Resources plans to drill a development well on its acreage in Trinidad early next month after reviewing its workover programme to focus on the “most economic” wells. The company will drill the MD 51-2 development well “early next month” after receiving regulatory approval. It will be the second of a six well programme spanning 2016. The well will be a directional well to be drilled to a total depth of 3,900 feet to test the Middle and Upper Cruse sands, which were encountered with the MD 250 well. Range operates five blocks onshore Trinidad and is aiming to add 500 extra barrels per day to its production this year. In 2015, Range produced a total of around 205,000 barrels of oil in Trinidad. The company expects to spud the well in July. The other four wells to be drilled this year in Trinidad comprise of two development wells in Morne Diablo, one development well in Beach Marcelle, and one exploration well in the Guayaguayare block. “The company conservatively estimates that the five development wells from the 2016 work programme will add approximately 500 barrels of oil per day to current production levels by the end of this year. Range reiterates its previous production guidance of 2,500 barrels of oil per day by the end of 2017, with the majority of this production growth to come from waterflood projects,” said Range.